Aries is the new venture from super-pair Sofia Prantera and Fergus Purcell (aka Fergadelic). 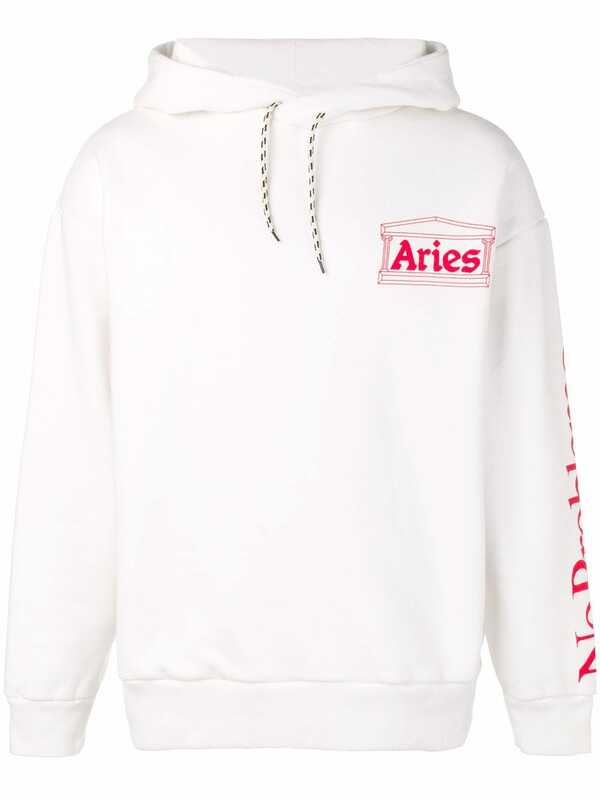 Aries plays with implications to the celebrated reputation of significant design houses close by deliberately picked underground reference focuses. Everything is hand colored or printed by the Aries group and matured by dunking in natural tea, making every piece unique.